husband was not home yet. are you Richy?” I groaned. night kiss on her forehead. Prisca replied with a smile. had been ruined like that. as she told them to leave. that woman is looking for. very much imbedded in her. went to open the door. TO BE CONTINUED IN THE EVENING. 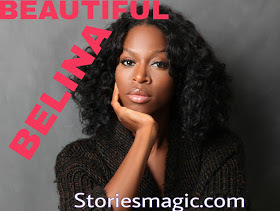 0 Response to "STORY: BEAUTIFUL BELINA (Season 2,Episode 3)"